The house is all boarded up. 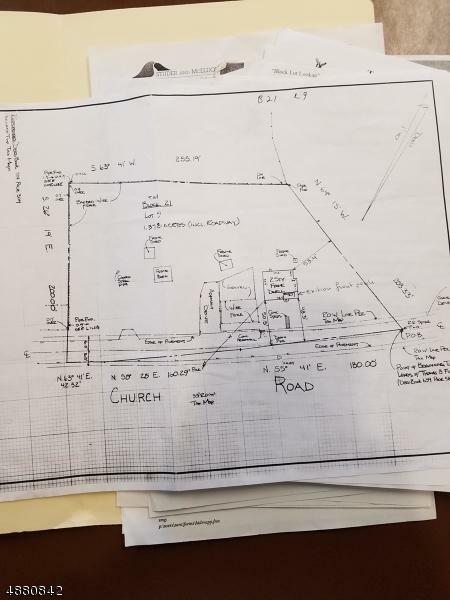 Best use is to build your dream house on this 1.4 acre lot. Great lot very private. Seller is very motivated. Good schools. House has been vacant many, many years. 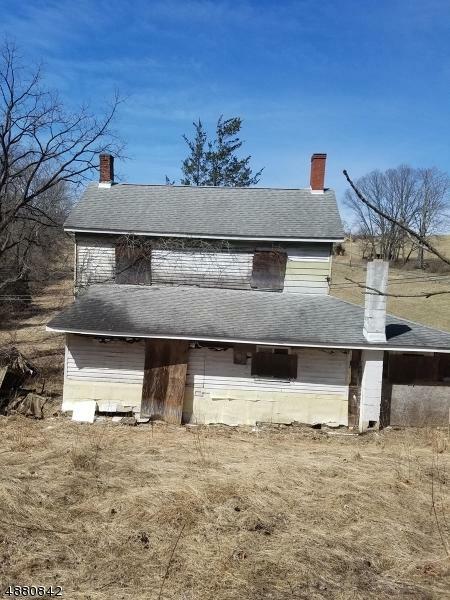 1.4 acres to build your house as you want it. Good location to build YOUR home!! !